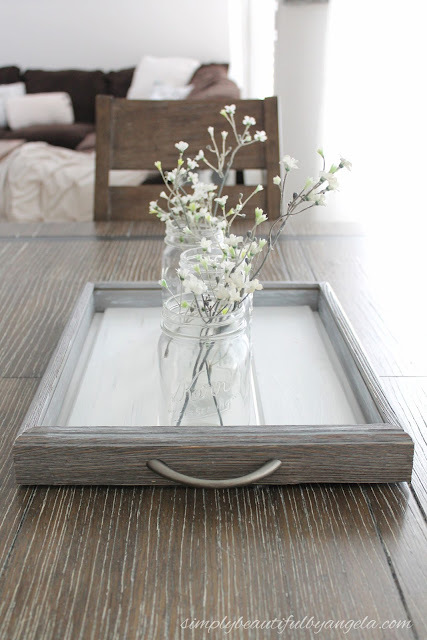 Simply Beautiful by Angela shared this adorable DIY Tray from Shadow Box Frame Tray that I just think turned out perfect! 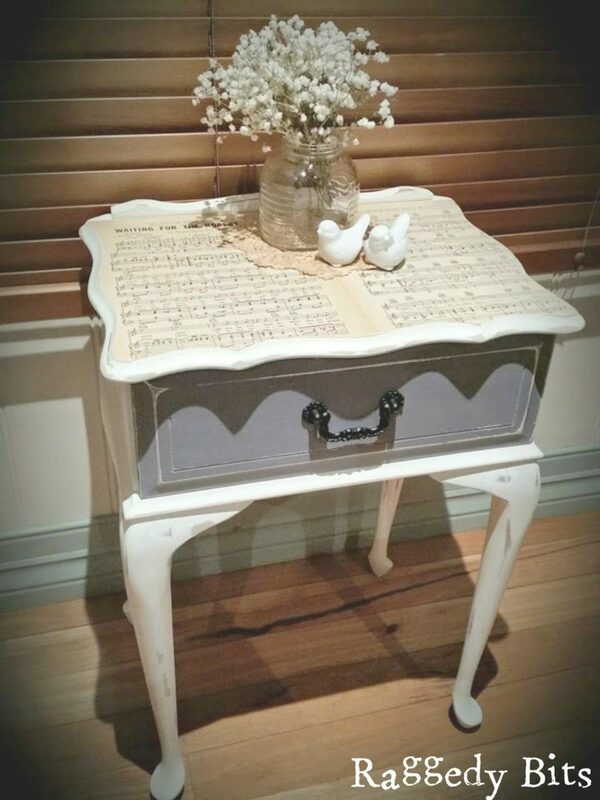 Sam from Raggedy Bits shared her 5 of her awesome makeovers Projects Using Music Sheets, ALL incredible, but I think this adorable little table makeover is my favorite! Nancy On The Homefront shared her yummy recipe for Pumpkin Pie Muffins, that sound simply heavenly! Thank you so much for featuring my music sheet projects!! What a lovely honor to be featured with all of these awesome projects and delicious recipes! Sam, my pleasure. I love your beautiful music sheet projects! So super cute. Theresa thank you so much for the feature. It is always great to be featured with such talented bloggers. I hope you have a great weekend. Happy Week, Mary! So happy to have you sharing here with us! I'm so glad you're here with us, Debby! So glad to see you here, Beverly! I hope you are having a wonderful week. Thanks for inviting me to party with you! Always happy to meet new blogging friends! Have a wonderful evening! Thanks so much, Jas! I'm so glad you joined us!